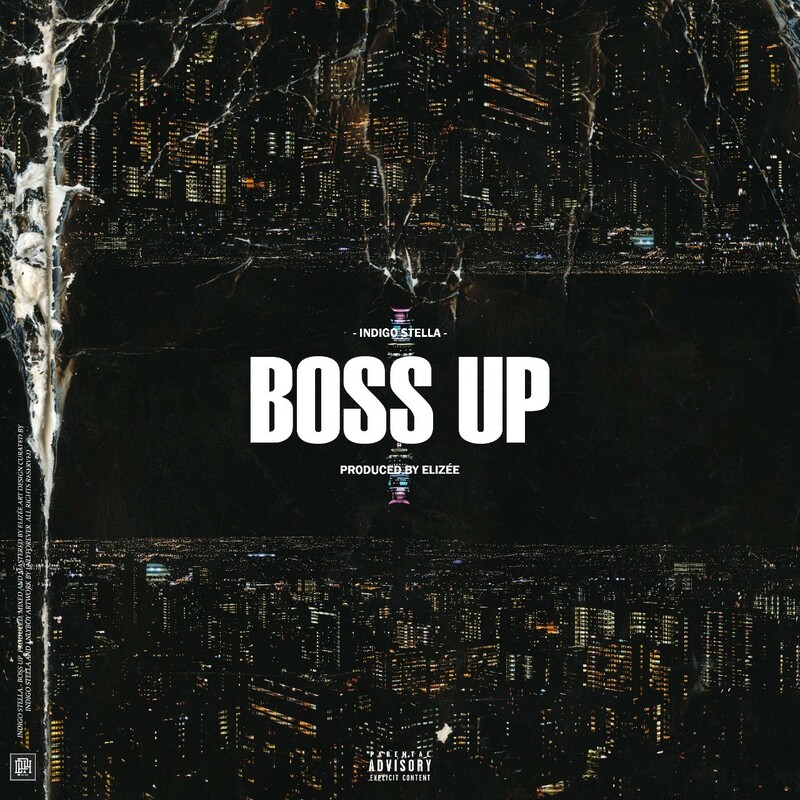 Young break out Mistro Records artist, Indigo Stella, just dropped one fire of a track called ‘BOSS UP’ yesterday. After only a few months of signing to the prestige record label, this is her first single under the label. The song has a trappy sound and slaps hard, it can be compared to the likes of “I Love” by Joyner Lucas; and regarding the flow and rhyme scheme, she leans more towards a Nasty C. The sound, flow and delivery combined make her as unique as she is. Boss up is Indigo Stella’s anthem for a rejuvenated version of oneself as it aims to inspire listeners to get up from any challenges and setbacks that may come their way. This hard hitter encourages one to boss up and take control of any situation to get to the desired result.